Rutgers University–Camden once again has been recognized by Washington Monthly magazine as a great value, while also earning high overall rankings among master’s-level universities across the nation. Among schools in the North, Rutgers–Camden was named fourth in the “Best Bang for the Buck” category, which recognizes those institutions that help non-wealthy students attain marketable degrees at affordable prices. 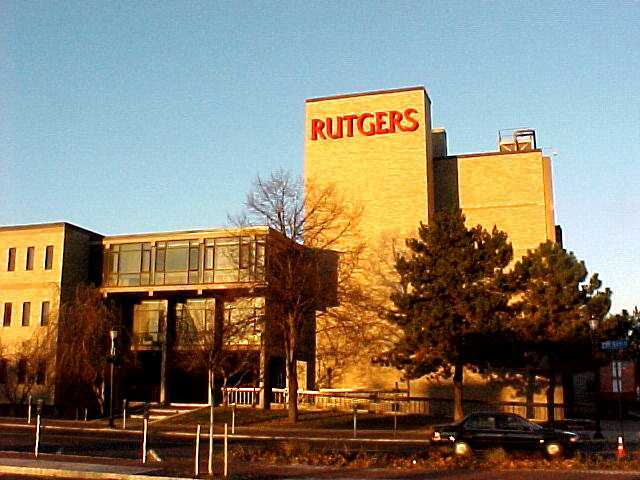 In Washington Monthly’s overall rankings for master’s-level universities, which emphasize such factors as enrolling and graduating low-income students, supporting research, and encouraging students’ public service, Rutgers–Camden was once again ranked among the top 20 at 15. Factors that Washington Monthly utilizes to formulate its rankings include the percentage of low-income students who receive federal aid, the net price of attendance after financial aid, the number of students involved in the Peace Corps and ROTC, and faculty awards for research. Approximately 7,560 students are enrolled at Rutgers University–Camden in undergraduate and graduate programs, led by faculty committed to excellence in research and teaching. Nearly 40 majors, including special programs and an Honors College, comprise the undergraduate academic experience. The campus also offers 27 graduate programs, including three interdisciplinary Ph.D. programs, a doctorate in nursing practice, an MBA, and the only law school in southern New Jersey. In 2016, Rutgers University–Camden received a signature honor when it was named as New Jersey’s first Purple Heart University by the Military Order of the Purple Heart in recognition of the university’s commitment to supporting its student-veterans. In 2015, Rutgers University–Camden was selected by the Carnegie Foundation for the Advancement of Teaching to receive its Community Engagement Classification designation in recognition of Rutgers–Camden’s strength in civically engaged learning and community service.